Proud to be Irish! This will be the most used quote these forthcoming days. Prepare to celebrate one of the most famous festivities around the globe. 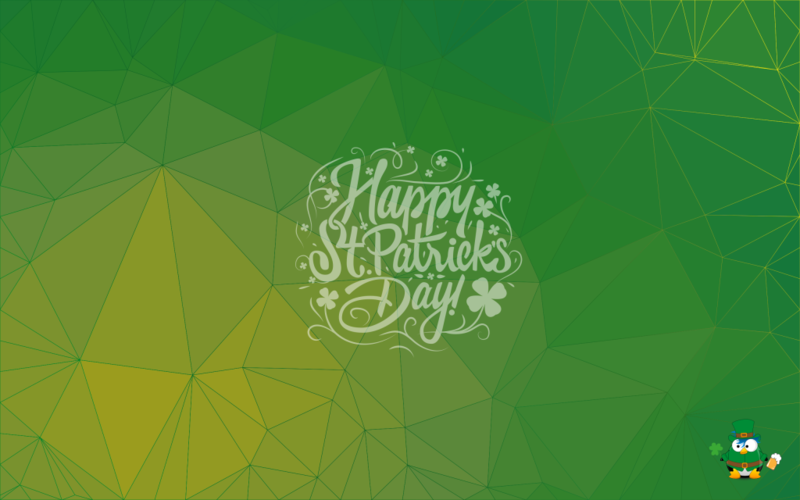 Ane remember… if you’re enough lucky to be Irish, you’re lucky enough! Get this Lubuntu clover themed wallpaper, and grab your LennyPatrick avatar!